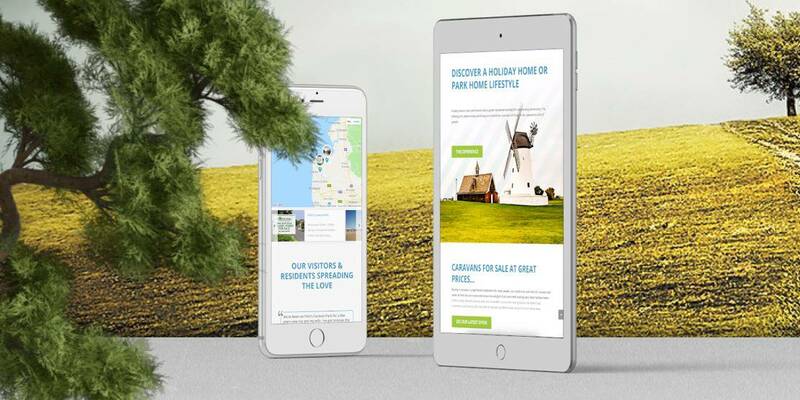 This client came to Fertile Frog wanting a complete re-build of their current website, as they wanted to really showcase what their caravan parks offer and the homes they have for sale. 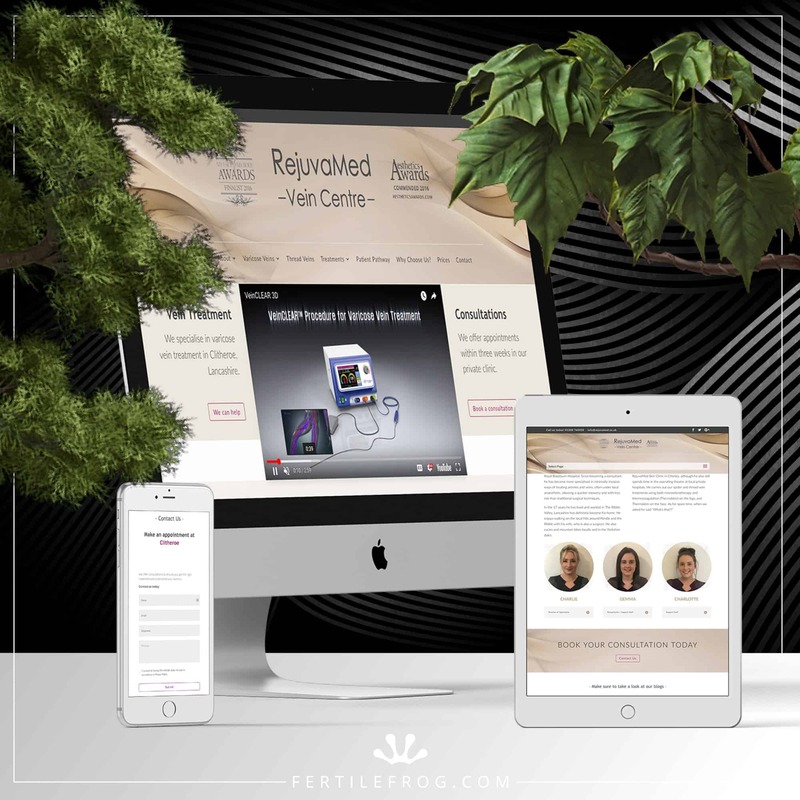 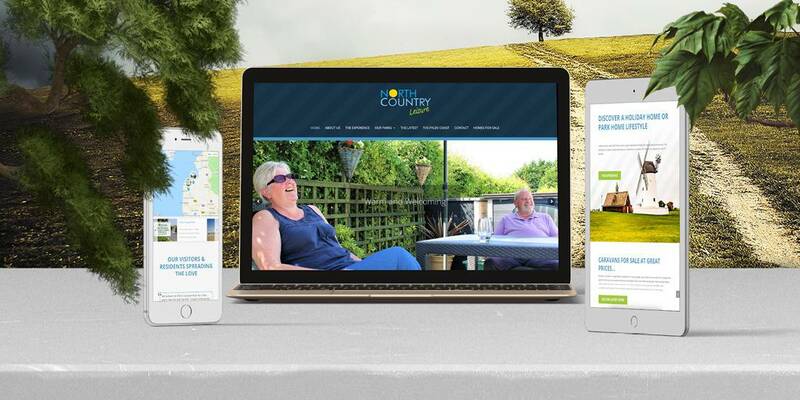 We designed and developed not only an attractive looking site for this client, but one that is also responsive for all screen sizes and filled with content to ensure the user finds exactly what they’re looking for. 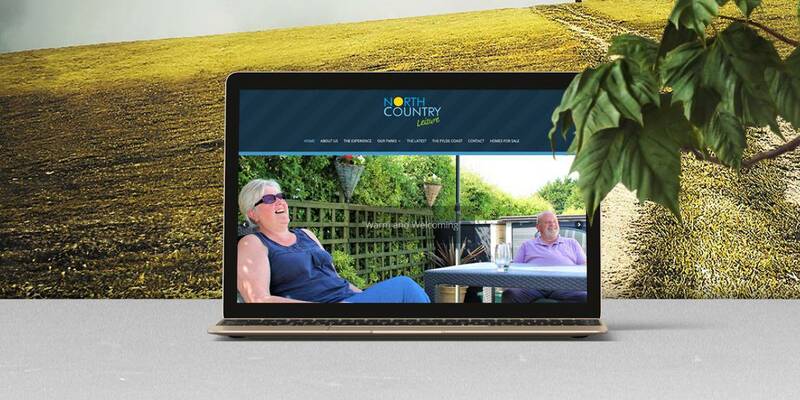 After a couple of trips to the caravan park to discuss the client’s requirements, the team worked hard in designing and developing this amazing website.